Ricardo Vieira also known as “Ricardinho” or “Rico” Vieira in the jiu jitsu world, is a 9x World BJJ Champion (six times with IBJJF and three times with CBJJO) and one of the top grappling coaches in the world. 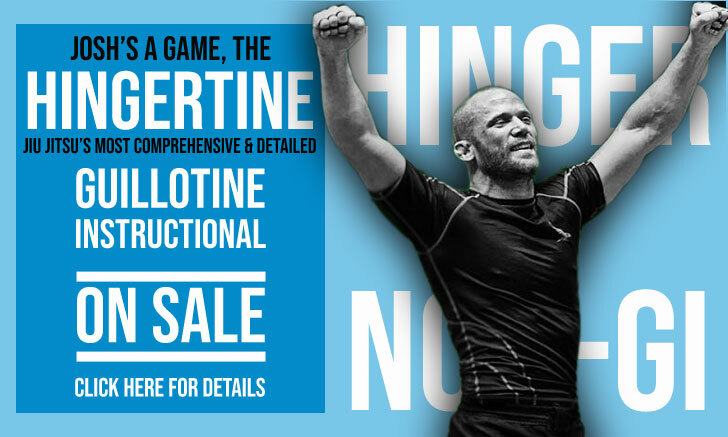 Ricardo Vieira, together with his brother Leozinho Vieira lead the famous Checkmat academy, Ricardinho from Rio de Janeiro at Fightzone and Leozinho from California, US. Nicknames: Ricardinho and Rico – The suffix “inho” in Portuguese is usually used as a gentle and warm way of saying someone’s name. It can also mean little, like “Little Ricardo”. Rico is another way of saying Ricardo. Weight Category: Super Featherweight (64Kg – 141lbs). Ricardo Vieira was born on the 9th of January 1979 in Rio de Janeiro Brazil. 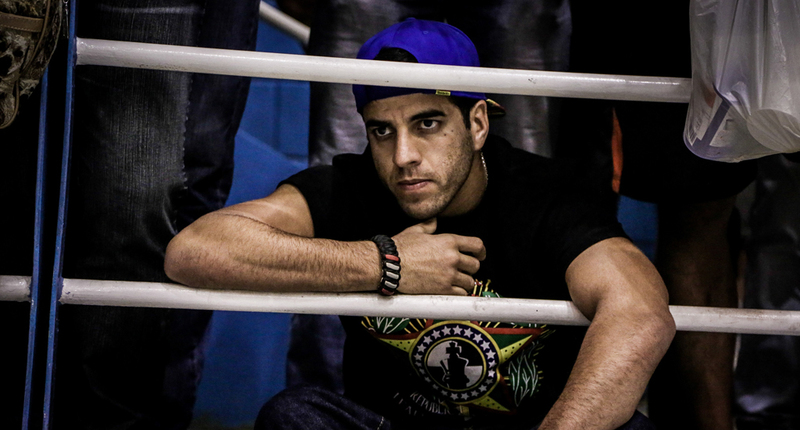 He is the brother of Jiu Jitsu black belts: Leonardo Vieira and Leandro Vieira. 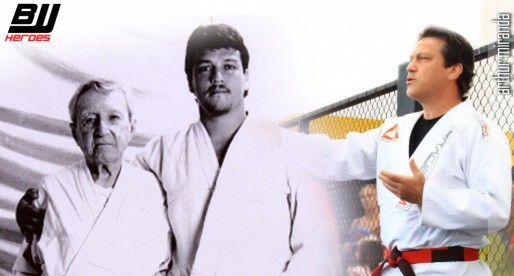 Ricardo first stepped on a jiu jitsu mat at the age of 5, with the legendary Romero Cavalcanti as his coach. His aptitude for BJJ shinned through right from the get go, with multiple trophies won in the junior leagues, including the Mundial (world Championships) a competition he won in every belt division he competed, from Blue Belt to Black Belt. 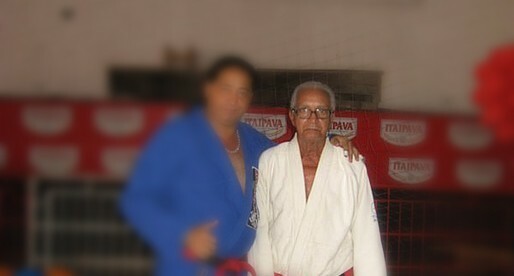 After two straight years in the podium of the “Mundial” as a Brown Belt (1998 and 1999), Ricardo was promoted by his instructor to Black Belt. In the major league of Jiu Jitsu, he faced the most fierce Super Featherweight fighter in history, Robson Moura. This epic battle took place in 2001 World Championship’s semi finals, with the victory going to Ricardinho in the final seconds, as he went on to win the title. After a few years as a black belt with many more medals around his neck (including the World Cup – CBJJO) Ricardo Vieira slowly started disappearing from the Jiu Jitsu competitive scene, this happened mainly because he started coaching at his academy, assisting Mr Cavalcanti. After his master left to the USA (where he formed an academy in Atlanta), Ricardinho took the helm, with Rodrigo “Comprido” Medeiros by his side ( “Comprido” also moved to the US later on, leaving Ricardinho to lead the Rio de Janeiro team by himself). In 2002 Ricardo was one of the fighters who left the Alliance Team (with most of the main fighters in the team tagging along) after an internal dispute, taking the opportunity to form “VB Team” with the help of his brothers (the V.B. stands for “Vieira Brothers”). The VB Team then associated with Brasa which was also formed off the split with Alliance. Ricardo worked with Brasa for the most of 4 years, after which he left to be part of Checkmat. Ricardo Vieira is also a synonym of charity, as he has took over Fernando Augusto’s project in the Cantagalo Slums in Rio de Janeiro. A project raised to take children off the streets and away from gun crime, a very common end for kids in this impoverished part of the city. 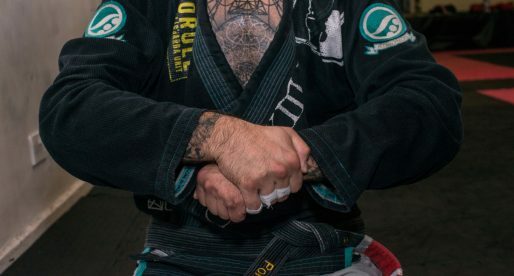 The project is based on Jiu Jitsu, teaching those that cannot afford being taught for free while building their social skills and teaching them the benefits of citizenship. Ricardo Vieira’s and VB Team’s saying is “Nunca desista dos seus sonhos” – Never give up your dreams, a testament that Ricardo abides by. 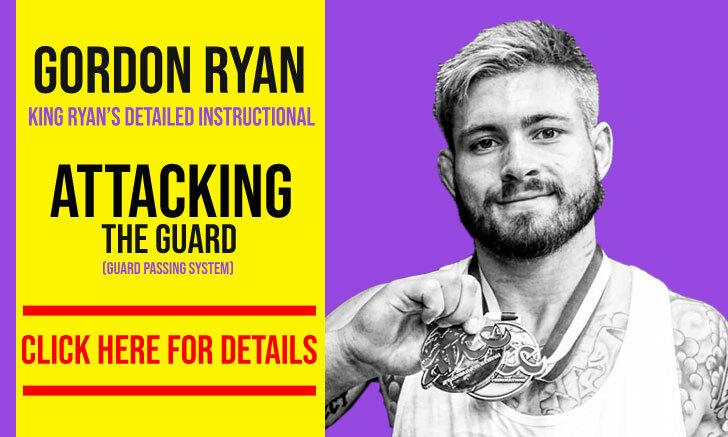 In 2009 Ricardo made reappearance to a BJJ competition in Stockholm, Sweden, winning the absolute division in the Stockholm BJJ Open, he also made another appearance in 2011 at the Brazilian National Nogi Championships where he won the Master’s division as a lightweight. 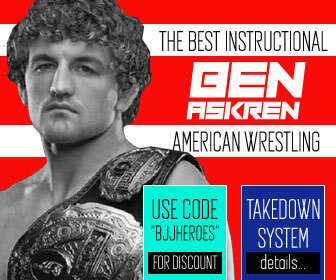 Banner photo taken by William Burkhardt of BJJ Pix. Eli, please do your research (as I have). Ricardo has won the Mundial (IBJJF World Championship) on 6 occasions and 3 times the Copa do Mundo (CBJJO's World Cup). I have also confirmed this with Ricardo. On IBJJJ he won 6 times. Eli is an idiot who doesn't understand english and maths. 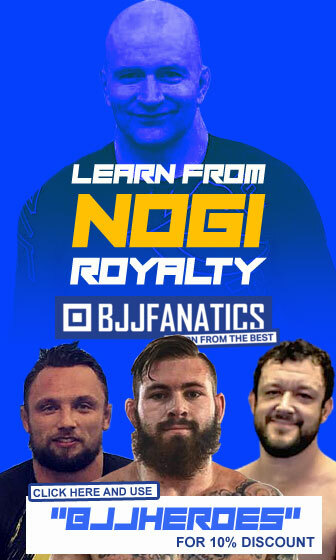 6 (IBJJF) + 3 (CBJJO) = 9 (Total)! Eli, you are the epitome of retardation. Your mother dropped you on your head to many times to count. 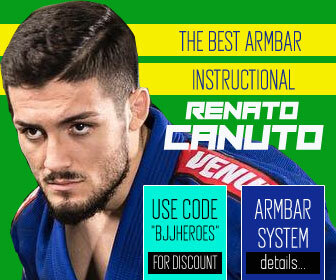 Some of the best Jiu-Jitsu in Rio De Janeiro and certainly the most innovative!